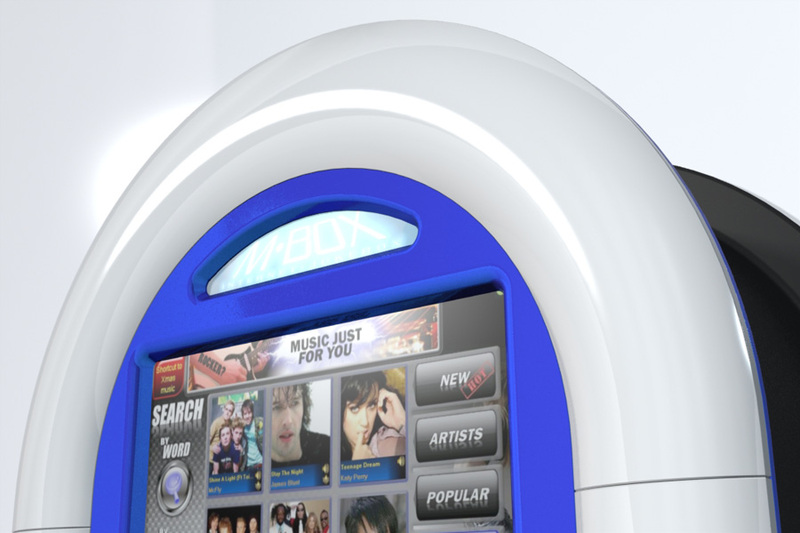 Vertex worked with one of the first USA jukebox manufactures, Rowe International, a leader in this field. 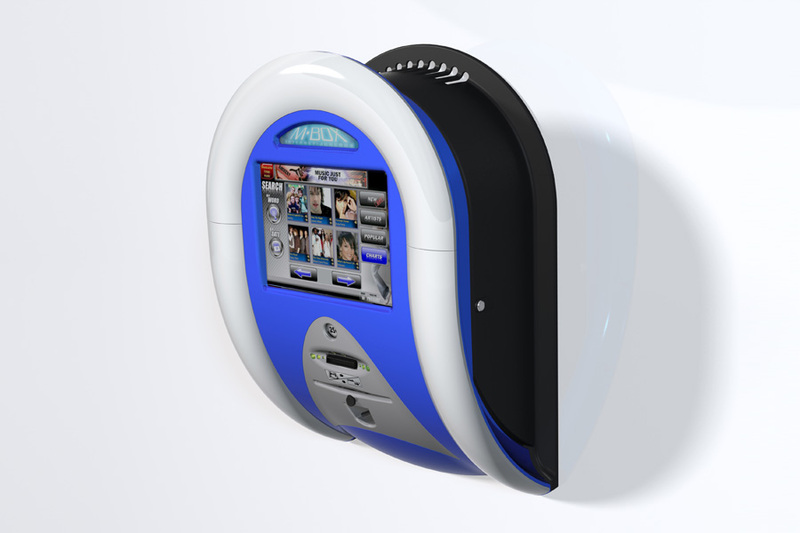 They wanted a brand new wall-mounted digital jukebox design. The objectives were to maintain the classic look of the very familiar jukebox while reducing production costs by $1,000 from the old wall mounted wood construction jukebox cost. It also had to be secure, with vandal proof construction and have a secure configurations for cash collecting. 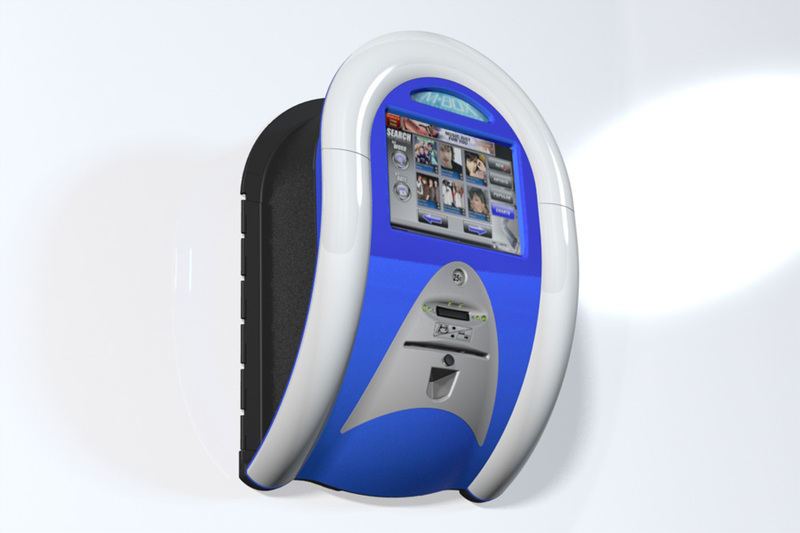 Vertex’s design and engineering teams reduced the production cost significantly by using an injection molded jukebox design as production quantities justified the injection molded route. 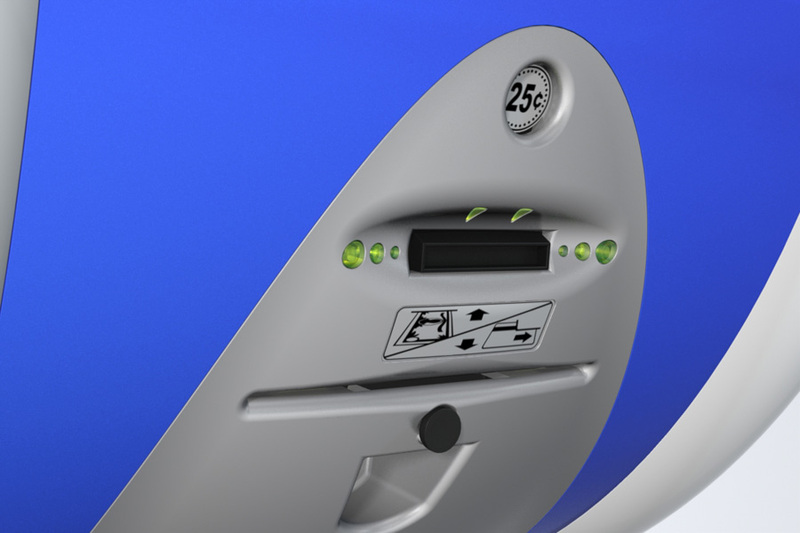 Vertex also came up with an insert design module as a solution for collecting the coins and bills and adding credit card processing capability. 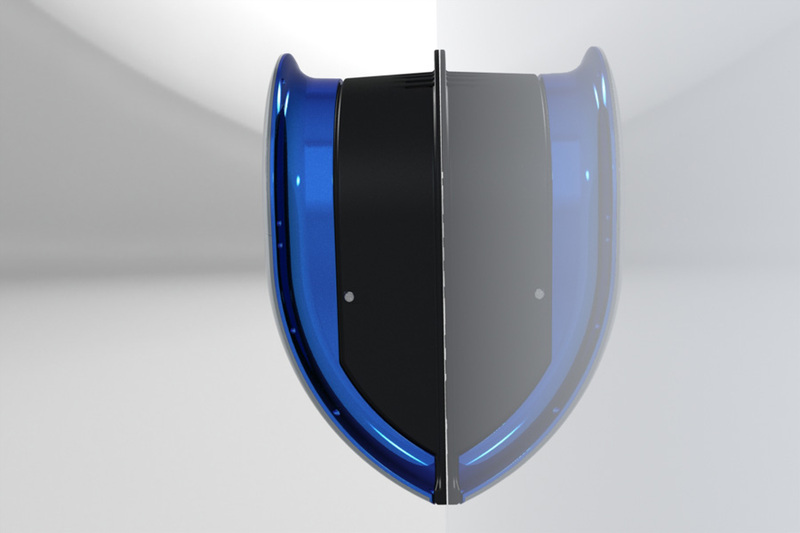 Vertex's responsibility covered all aspects of design and engineering: industrial design, form study, complete mechanical engineering, FEA analysis, working prototype, documentation and preparation for production, vendor sourcing and liaison, and production inspection. Watch the case study video.